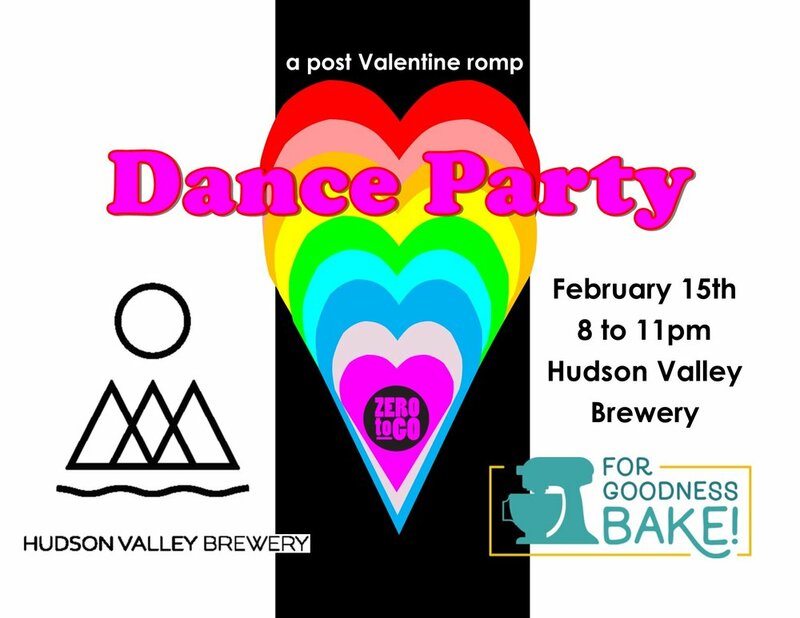 Help us raise funds for a new company vehicle by dancing the night away on February 15th, 2019 at the Hudson Valley Brewery! Click HERE for details and/or to buy your tickets online. Tickets are also available at the Beacon Farmer’s Market for $15/person and at the door for $20’person!